A 500ml bottle should prepare around 10 average sized cars and is substantially cheaper than alternative products. 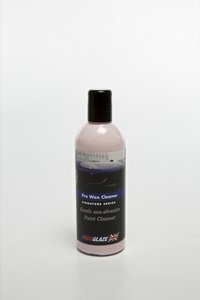 "I thought I would try some of your zymol products for my car,the wax product that I bought from you was really good I would advise any one to buy this, this was the entry level wax which retails at £46. and the turnaround from Vertar was really good to thanks alot for everything."